“Incredible India – Catherine told us why,” messaged renowned travel writer and editor Bev Malzard while attending the ‘Know India Better’ event at the Grace Hotel in Sydney on the evening of 24 May. Award-winning travel writer Catherine Marshall and former politician and ultra-marathon runner Pat Farmer were the two guest speakers at this event attended by a horde of travel agents, tour operators and media keen on knowing more about India. Marshall enlightened the audience with her once in a lifetime experience of mingling with an estimated 120 million people at the Kumbh Mela in Allahabad, while Farmer spoke about his legendary run in India covering over 4600kms in 60 days. Marshall recently explored Kashmir and without hesitation ticked off the paradise destination as safe and secure enough to be on everyone’s bucket list. As a token of friendship between Australia and India, Pat Farmer’s journey started in Kanyakumari in the south and ran through to the summit of the Himalayan Mountains. “It was good to see the diversity: the deserts, the mountains, the oceans, the seas, the inlands and the people themselves,” he said. 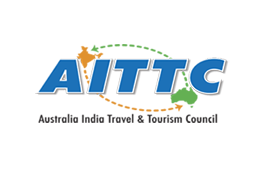 This event was the final of a series of sessions that was launched last year as a joint strategic initiative of Australia India Travel and Tourism Council (AITTC) and India Tourism, aimed at educating the industry with updated travel information on India covering flights, hotels, infrastructure developments, visa, tours and safety awareness. As AITTC Chairman, I am happy to note that this project has aided the industry immensely, allowing agents and tour operators to excite potential travellers about India. “Australia has moved from ninth to the seventh position in the list of foreign tourists arriving India,” indicated Kanchan Kurkeja, Acting Director India Tourism Sydney. As expected, the evening was packed with information about India. Attendees heard about this exotic destination from various presenters – India Tourism, Intrepid Travel and Air India – and about India’s various tourist drawcards, including some of the economic and technological developments. Madhu Mathen, Manager Air India, emphasised how the direct flights between Sydney/Melbourne and Delhi are contributing to the growth in bilateral travel. In his welcoming address, B. Vanlalvawna, Consul General of India in Sydney, outlined the importance of tourism as an excellent link for enhancing the bilateral relationship between India and Australia. 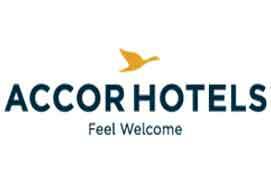 “Australia is a key market for India’s growing international tourism sector with over 3 per cent of foreign tourists coming from Australia; however, there is a lot of scope for increasing this figure,” he said. The tourism sector in India plays an important role in the economy generating over $120b annually, contributing to more than 6 per cent of GDP. He also spoke about the India Festival to be held in five major Australian cities in Sep/Oct this year to showcase Indian art and culture among Australians. While in her presentation, Kanchan Kurkeja engaged the audience through various show stopping scenes of India, in my own presentation I was able to express thoughts of initiating a similar program in India to update market with more information on Australia, AITTC’s objective being to promote bilateral tourism. An important part of the evening was Kamala King, wife of travel writer Tom King, who wrote regularly for Indian Link, presenting India Tourism a collection of photos captured by her late husband during his 26 visits to India. Shruti Jagdale mesmerised all with her classical and Bollywood dance performances. 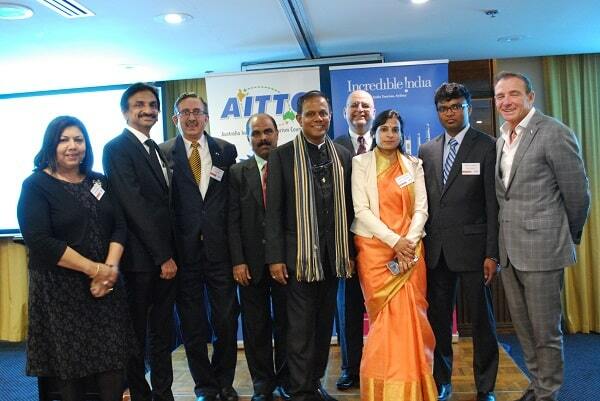 Overall it was a great team effort by India Tourism and AITTC Executive Board to make the evening a grand success.